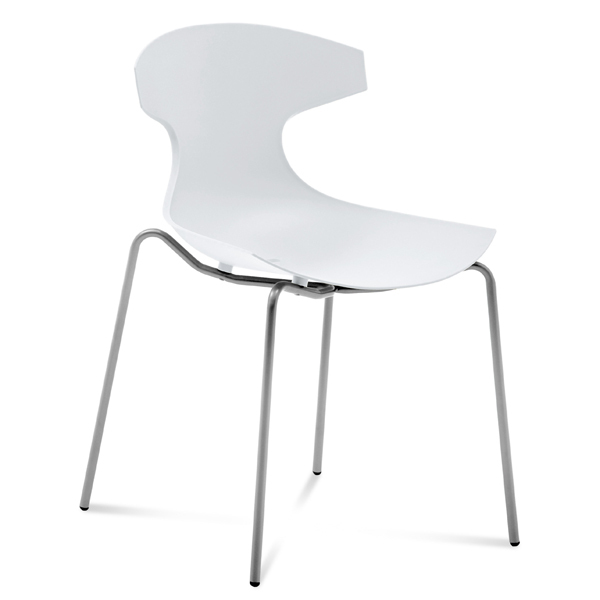 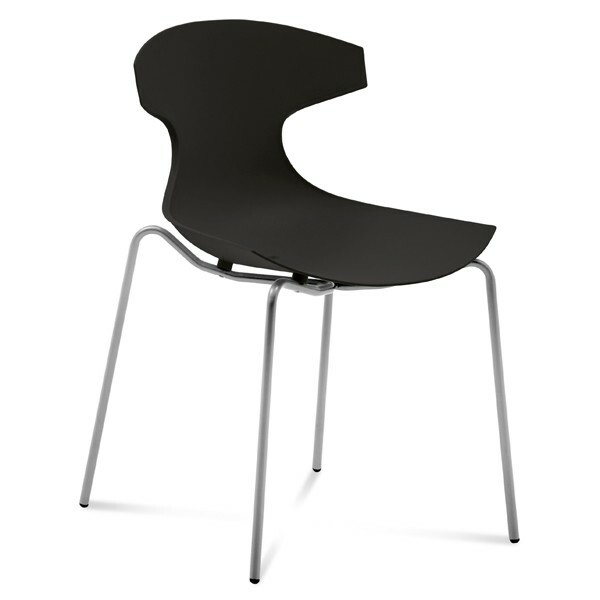 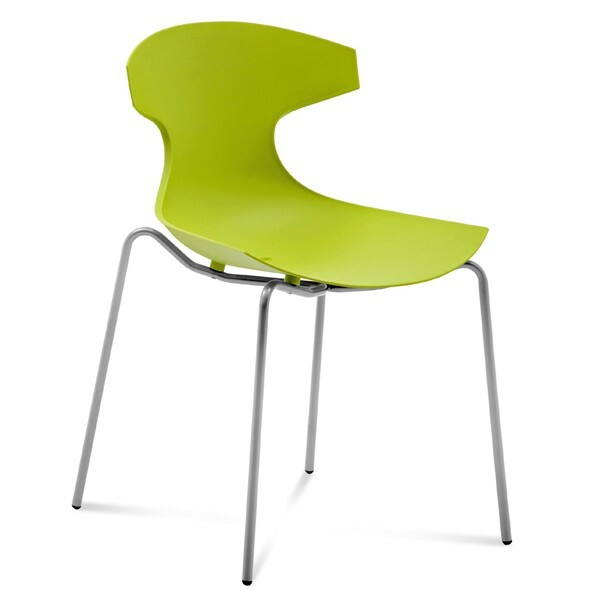 A stylish dining chair with a polypropylene shell strengthened with fibreglass. 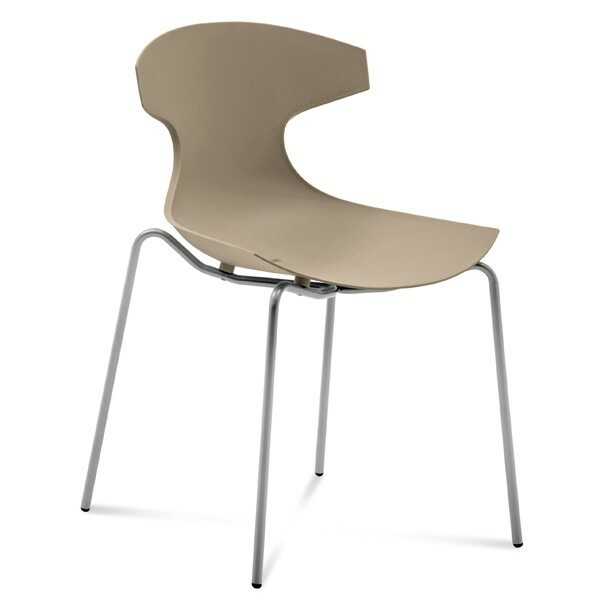 Steel frame with a satin matt finish. 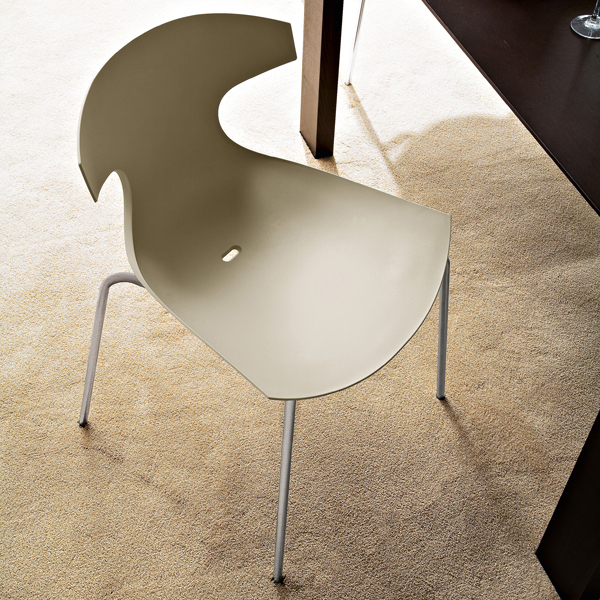 Available in a selection of modern colors. 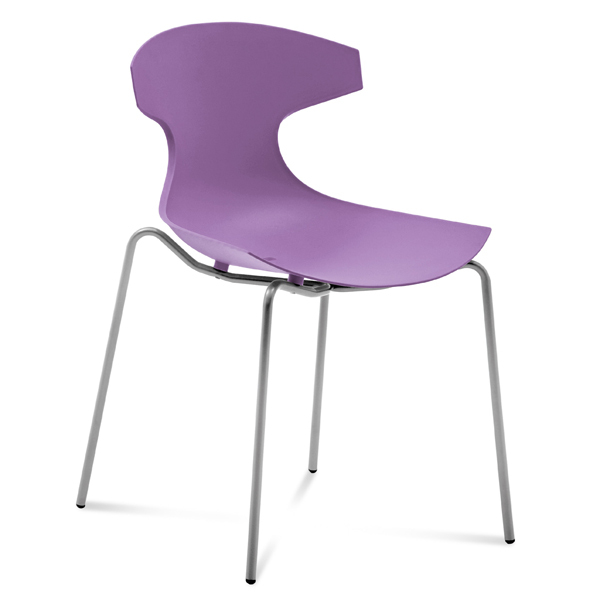 Stackable up to 8 chairs.